From the hit Bleach anime series! 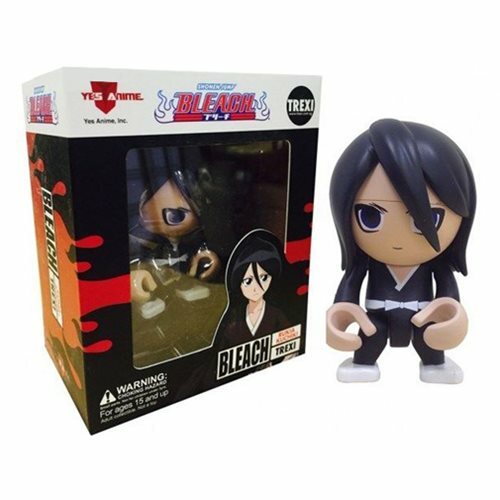 This Bleach Rukia Anime Trexi features the popular character Rukia Kuchiki rendered in the iconic trexi mini-figure styling. Figure measures approximately 3-inches tall and features multiple points of articulation. Ages 15 and up.